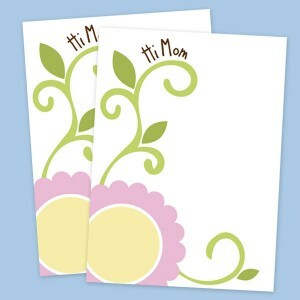 It is always a good time to send Mom a card, even if it is just say hi! This card is great for an everyday hello or Mother's Day! Download our free printable "Hi Mom" Mother's Day Card. 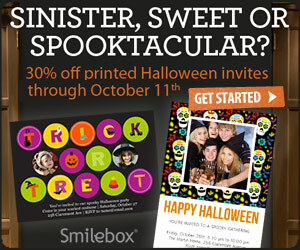 This is an easy print PDF file for a 5" X 7" card.